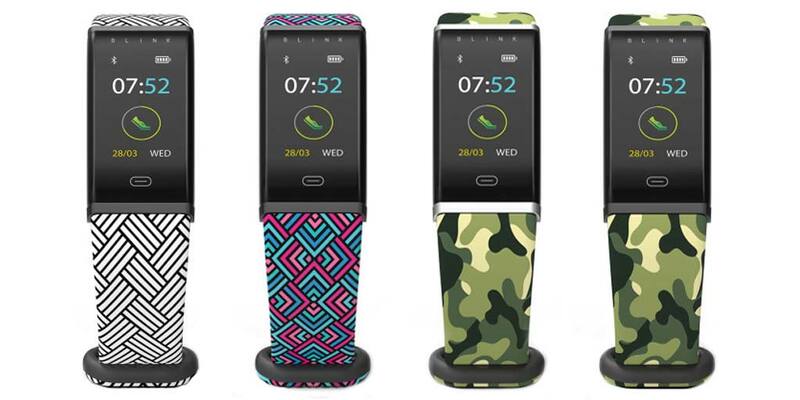 Myntra has launched its first wearable device Blink Go that tracks workouts with precision, monitor your Heart Rate and improve your sleep. It features a Color TFT display and comes with a 100mAh battery. Blink Go was built on the Myntra Wearables Platform (MWP) and has been developed by the Myntra’s innovation labs unit and allows wearable devices to discover and talk to each other. This activity tracker is compatible with Bluetooth 4.0 devices with Android 5.1 or later and iOS 10 or later. 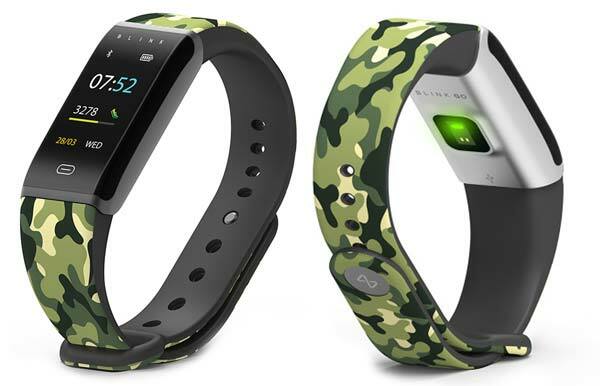 The Myntra Blink GO is offered in Six colors – Pop Black, Camo Silver, Zig Silver, Pop Silver, Camo Black, Zig Black and exclusively available via Myntra.com at ₹1,679. You’ll also get an extra Black Band with every purchase.